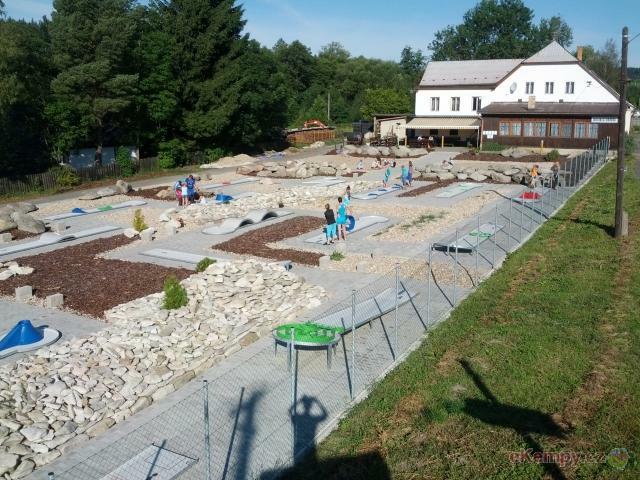 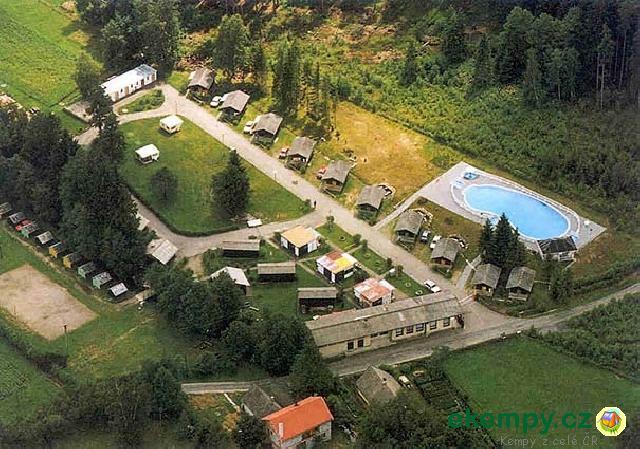 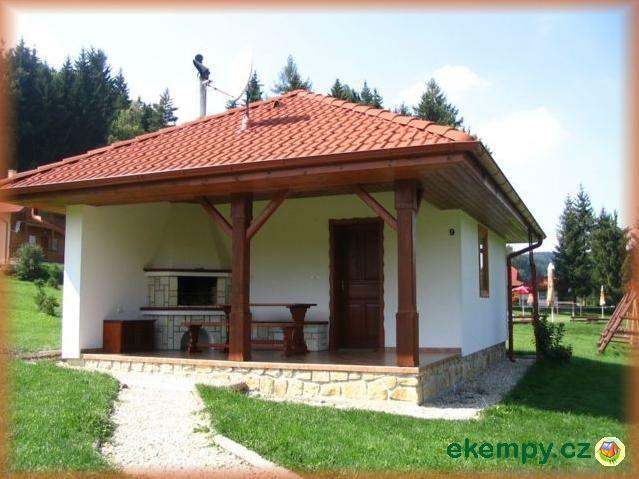 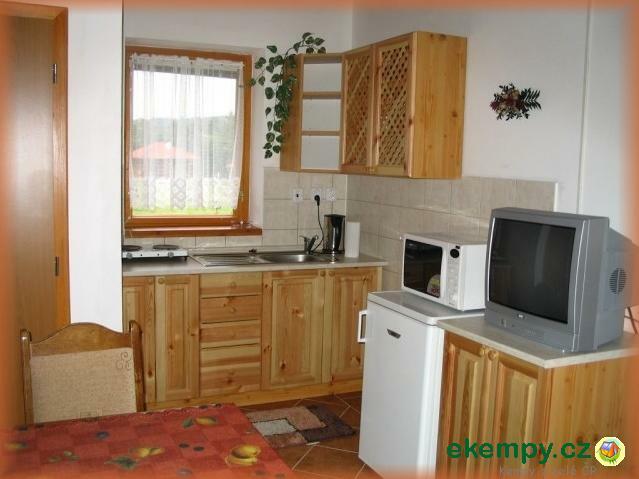 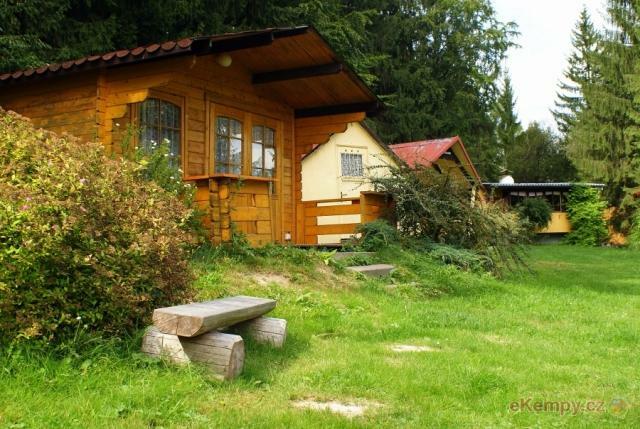 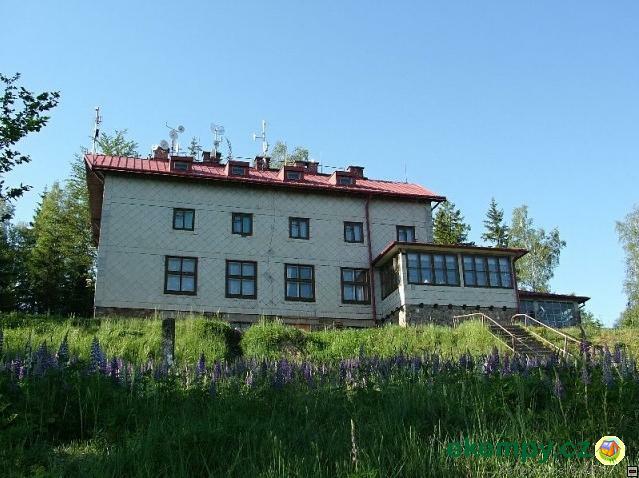 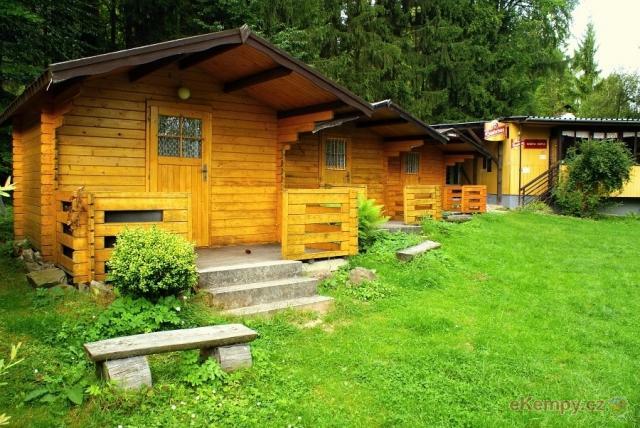 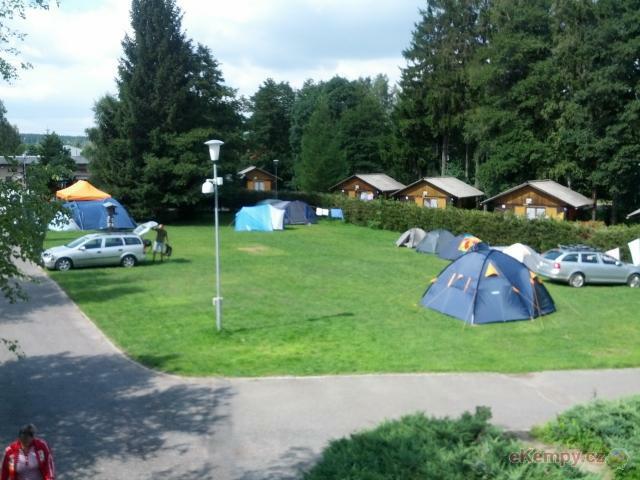 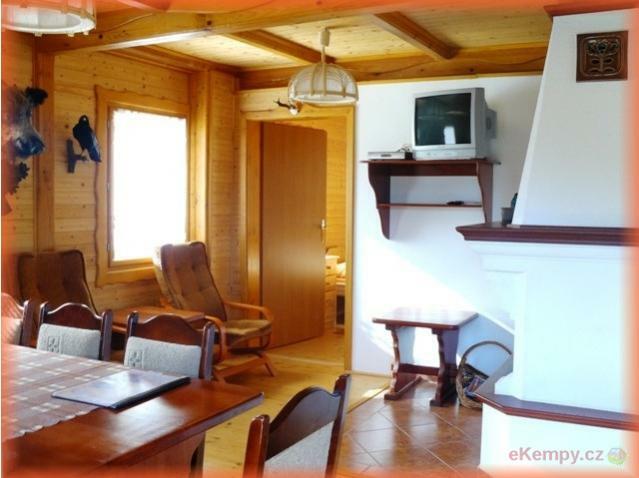 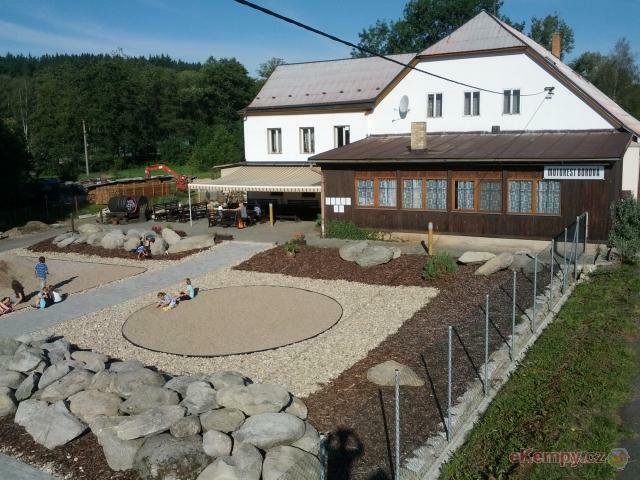 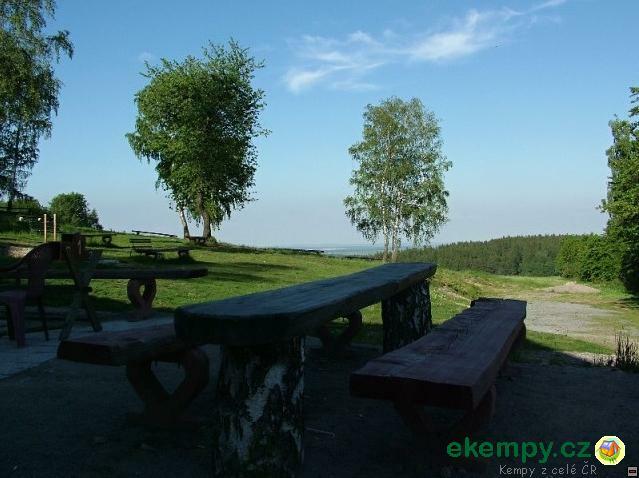 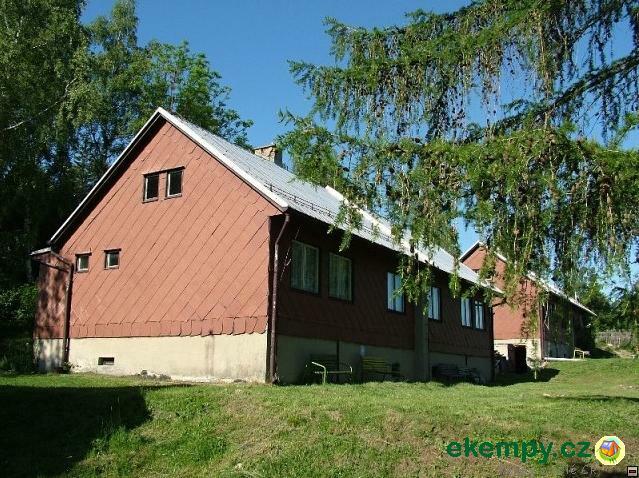 Recreational center Iveta is situated in picturesque environment of foothills of Jeseníky mountain. 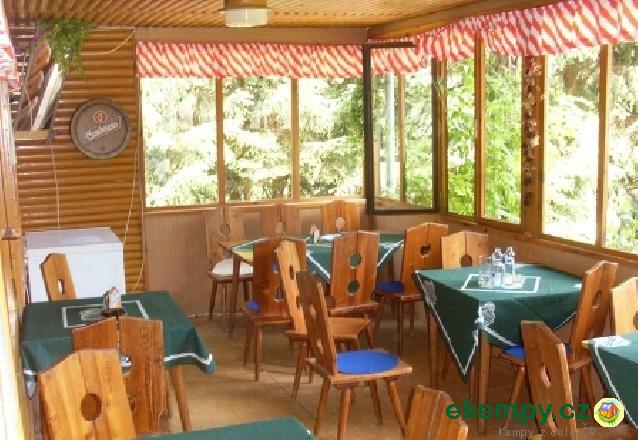 Beautiful nature allures to do excursions, hik.. 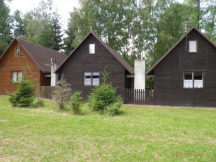 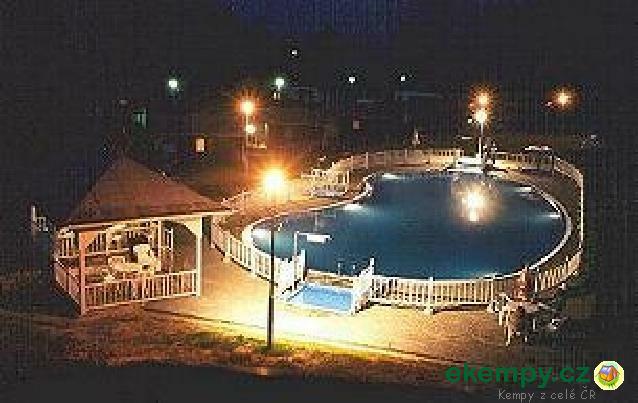 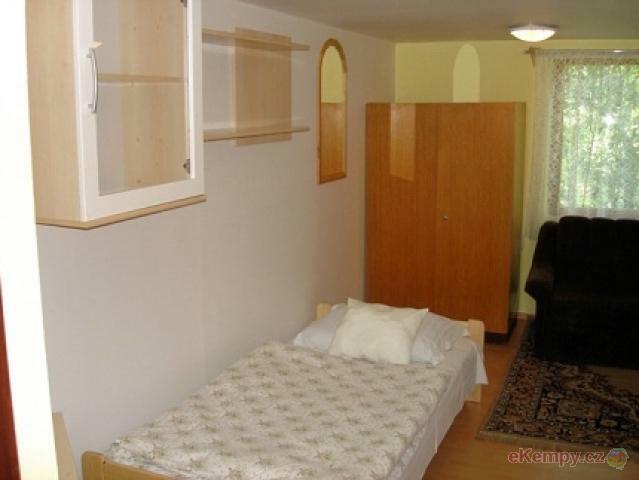 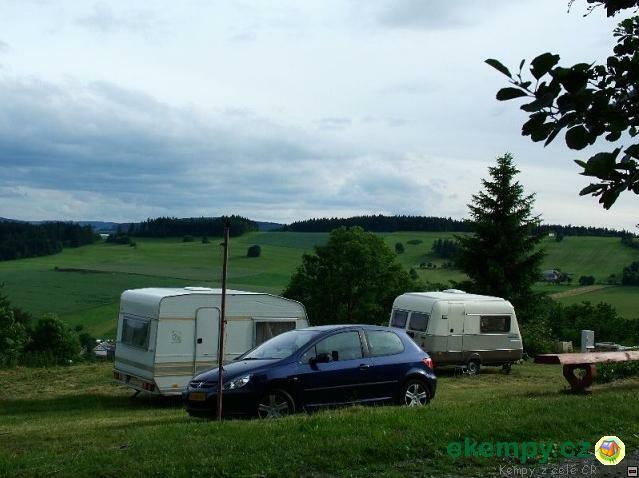 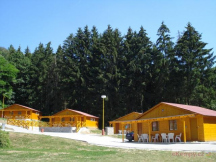 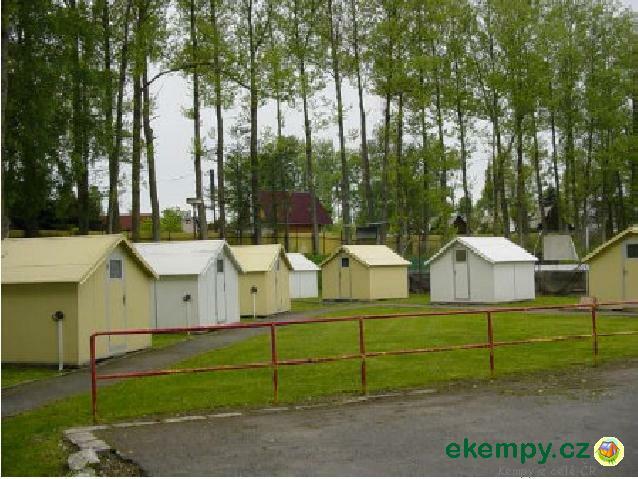 Recreational area MOTÝLEK is located near the Moravska Trebova, in the beautiful recreational resort Svojanov, one of the areas with the cleanest ..